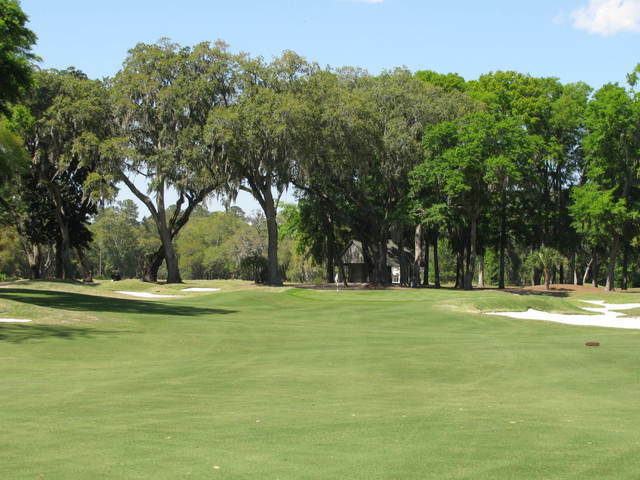 A view of the 3rd green at Dye from Colleton River Club. Legendary golf course architect Pete Dye holds this particular layout in high esteem: "Of all the golf courses I've ever designed, I like Colleton River outside Hilton Head as much as any," he told The Wall Street Journal about the links-style course. 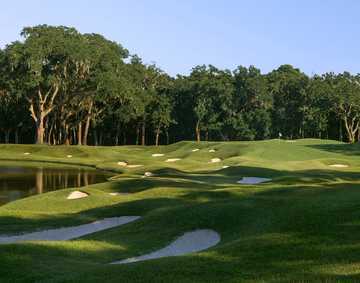 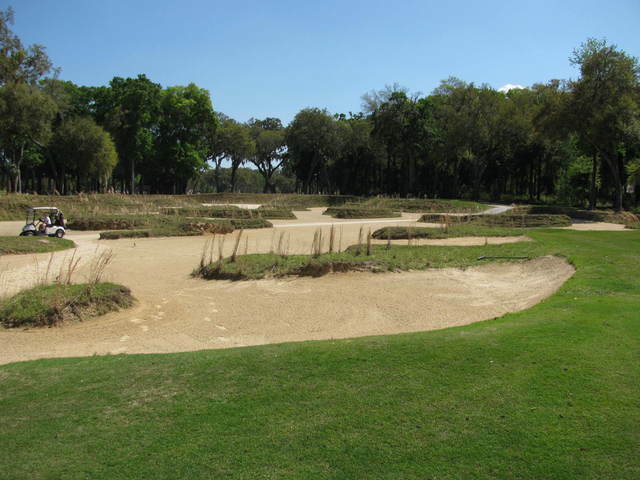 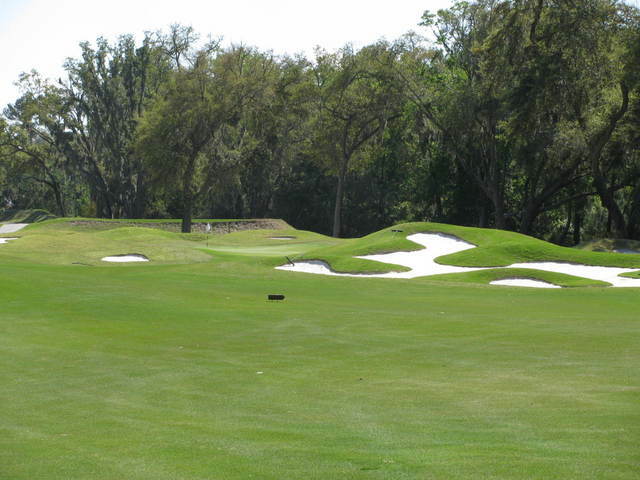 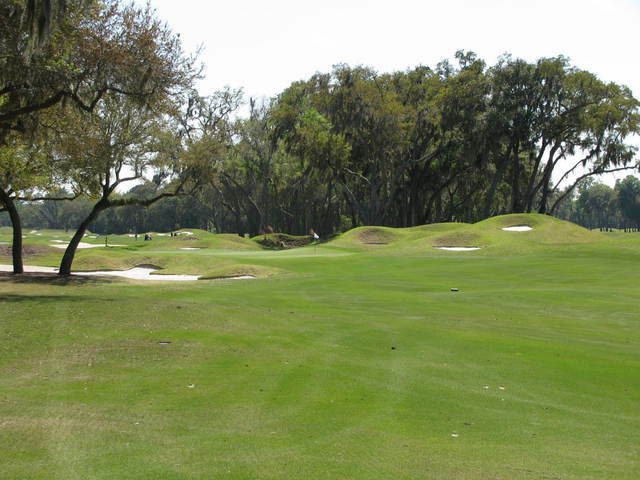 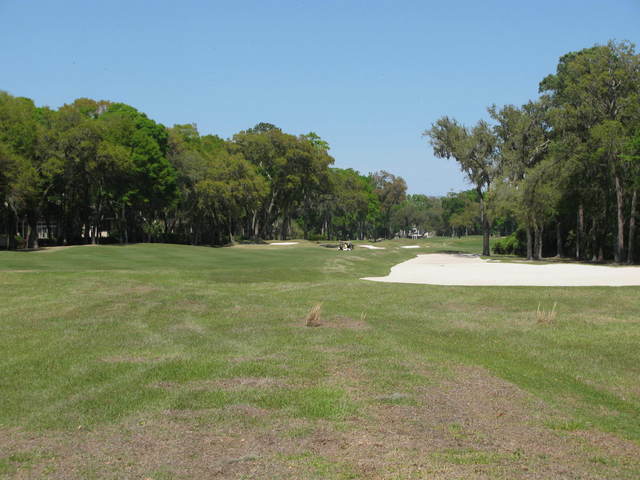 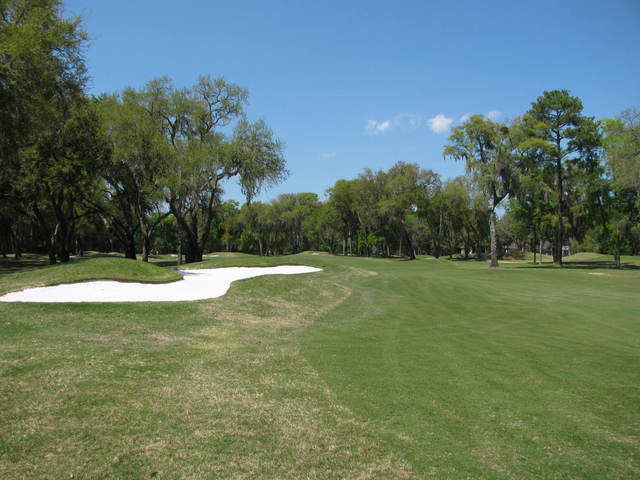 Measuring over 7,400 yards from the tips, the Dye course at Colleton River Club has a 148 slope rating. 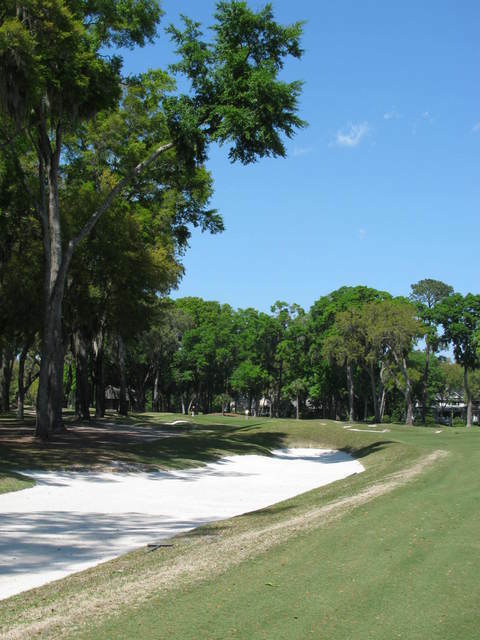 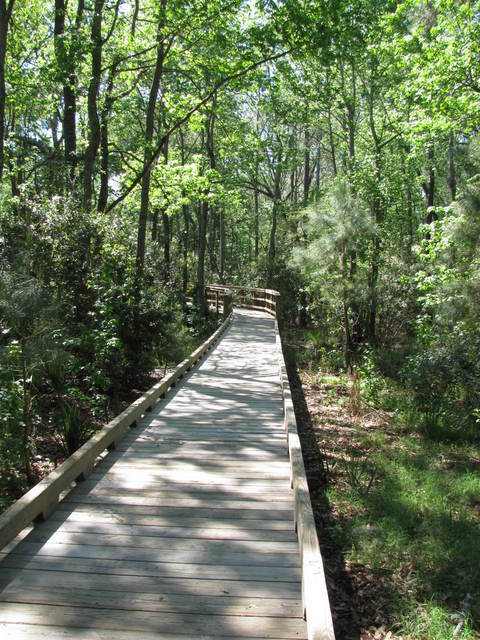 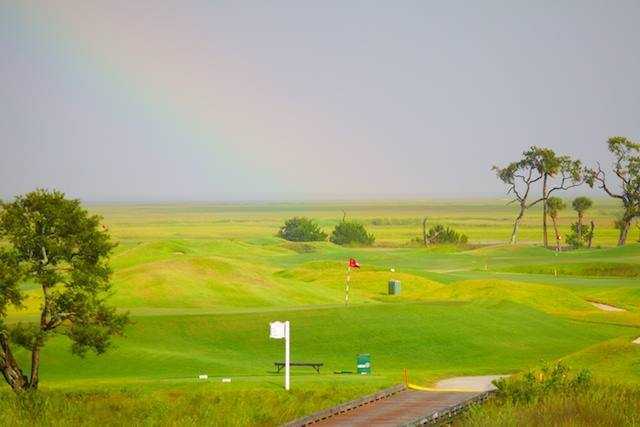 Golfers will enjoy a challenging, yet approachable round here - in addition to the stunning sunrises over Port Royal Sound from the Dye Clubhouse. 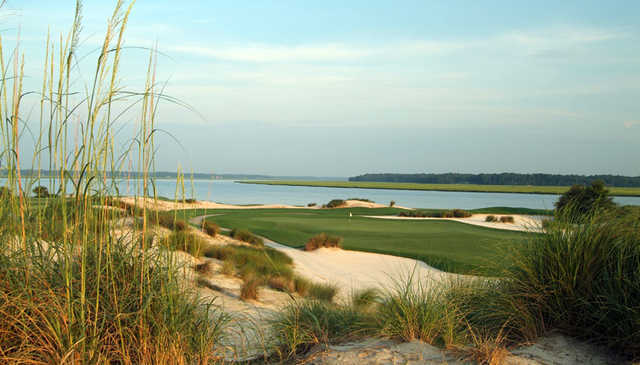 The clubhouse boasts a gift shop, dining room and parlor.